We’re happy to announce the release of ProtoShare 9.5, scheduled for Saturday, January 20th. This release contains a number of quality-of-life additions and much requested changes. Components can now be configured as fixed position elements on a design. This allows support for floating headers, fixed position footers, and any other elements you’d like to remain fixed. 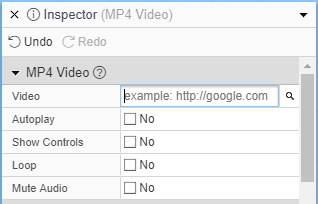 The addition of the MP4/WebM video component bring native support for video files to ProtoShare. 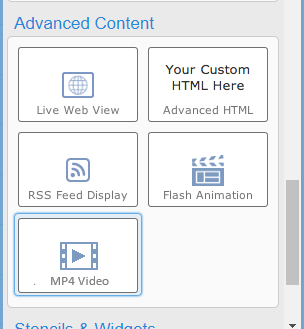 This component includes attributes for autoplay, controls hidden/visible, looping, and mute. Individual users can now customize their ProtoShare interface using six different themes available from their profile. 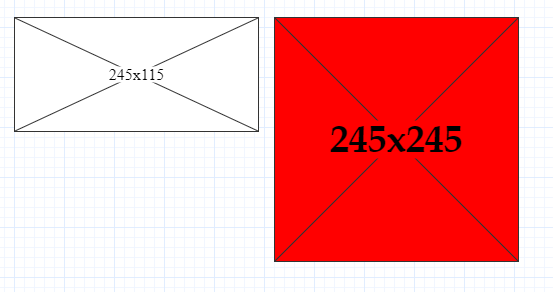 Empty image components now, by default, display their dimensions without the need for supporting documentation or digging into the inspector panel. Placeholder text responds to font settings available in the inspector and toolbar. When sharing review links, especially when there are a large number of activated states, the URLs can be especially lengthy. The option to shorten these URLs to a much more manageable size is available from the Get Review URL option. The states panel now contains the additional option to merge all local states on a design. This will take all exact duplicate states, those with the exact same name and values, and combine them. All components that use these states will be changed to point to the surviving single state. 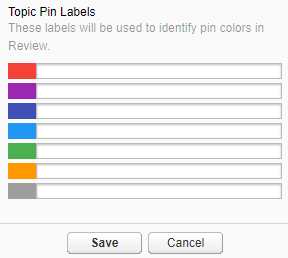 Developers and above can now define custom labels for each topic pin colors used in review. This allows for consistency without relying on either outside references or memory. 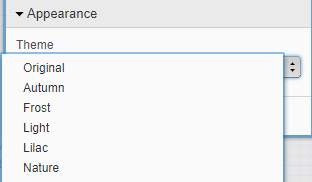 Topic pin labels can be defined from the project inspector panel. ProtoShare users on screens using low resolutions may have encountered problems with both the user and project inspector panels. The individual sections of these panels can now be collapsed. Icons have been updated throughout the application. Keep up the good work. Can’t wait for the new update. Thank you for your suggestion. I’ve added it to our list of customer requests to be reviewed.